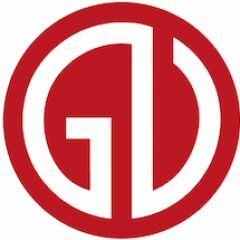 You've Read Our Open-Source Research Guidebook. Now Let's Use It. You can do it. 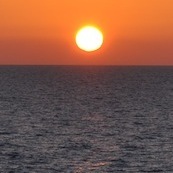 Image by Kevin Rothrock. This article is part of a larger guidebook by RuNet Echo to help people learn how to conduct open-source research on the Russian Internet. Explore the complete guidebook at the special project page. RuNet Echo has now published eight installments in a guidebook on conducting open-source research on the Russian Internet. This ninth and final entry takes the tools and instructions we've been studying and applies them to a single case study: the wildfires that caused significant damage to the Siberian city of Chita in 2015. 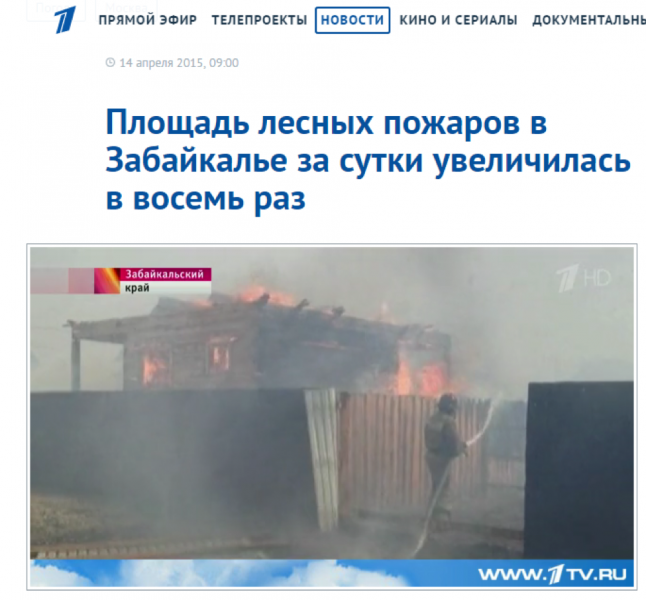 One of the first logical places to look for footage of last year's wildfires in Siberia is Russian national television. You can search Russia's national and local TV broadcasts by date (in this instance, April 12–16, 2015) on the various networks’ websites (as detailed in this guide). Figure 1: Screen capture from a national news broadcast. 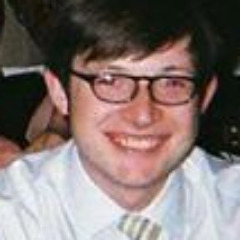 Figure 2: Screen capture from a local news broadcast. But this is just a starting point; you shouldn't settle for the footage aired by the media. 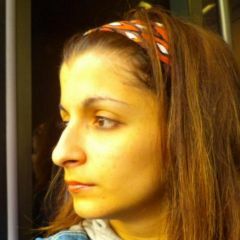 In these circumstances, it's possible to find more information uploaded to the Internet by ordinary people on the ground. You can do this by searching Instagram and YouTube, among many other websites and online services. (For conducting such searches on Russian social networks, see this RuNet Echo instruction guide.) By searching some of the hashtags used for this wildfire, such as #пожары2015 (“wildfires 2015”) and #чита (“Chita,” a large city where there were wildfires), you can find a wealth of materials documenting the disaster. 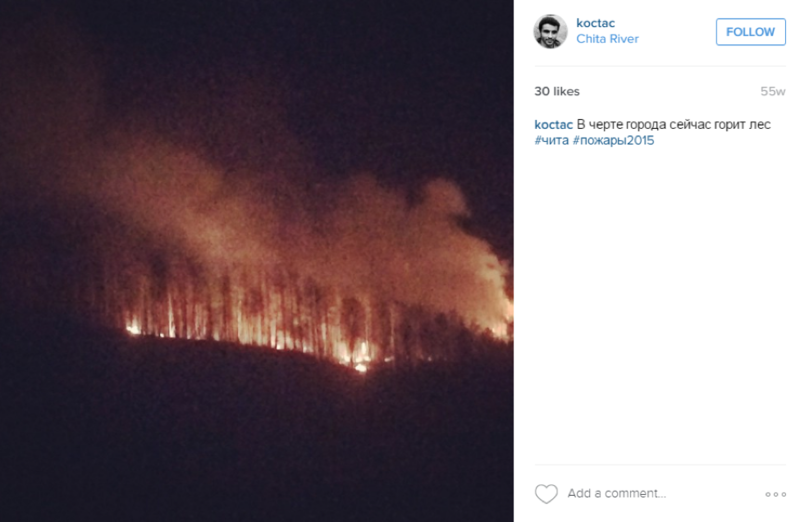 Figure 3: Photograph from Instagram user “koctac” of a wildfire near Chita, Russia. 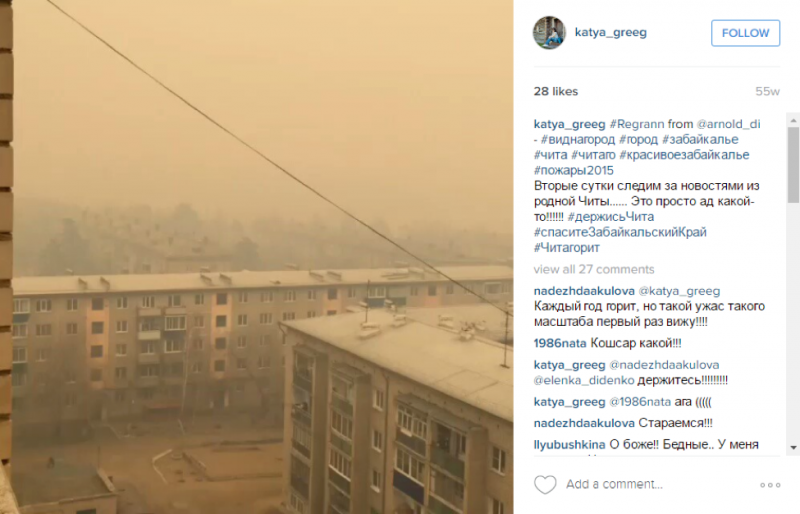 Figure 4: Screen capture from a video posted by Instagram user “katya_greeg” of a wildfire, filmed from an apartment building in Chita, Russia. Video from the Chita wildfire, showing a car driving through the heavy smoke. Photographs and videos are great, but sometimes you need more detailed information from the witnesses and participants of an event from the ground. 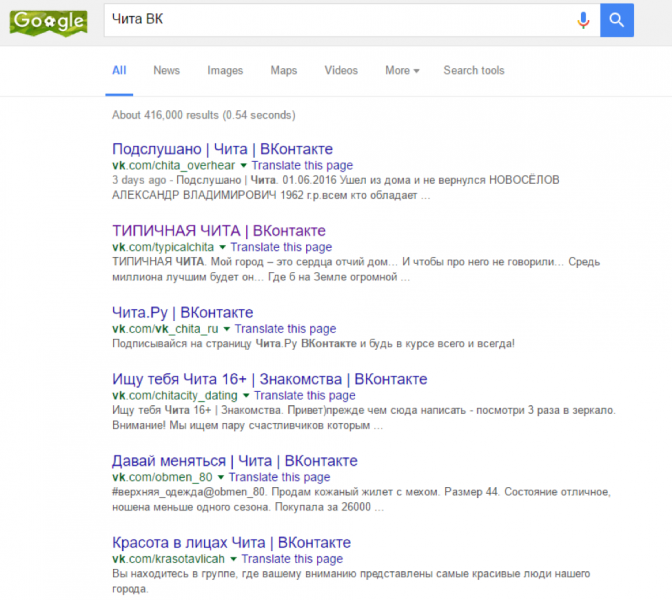 That’s where searching local communities and social networks comes in (see RuNet Echo's detailed guides on these respective topics). If you do not speak Russian and are struggling to find the right communities, check out our guide for non-Russian speakers on conducting such research. 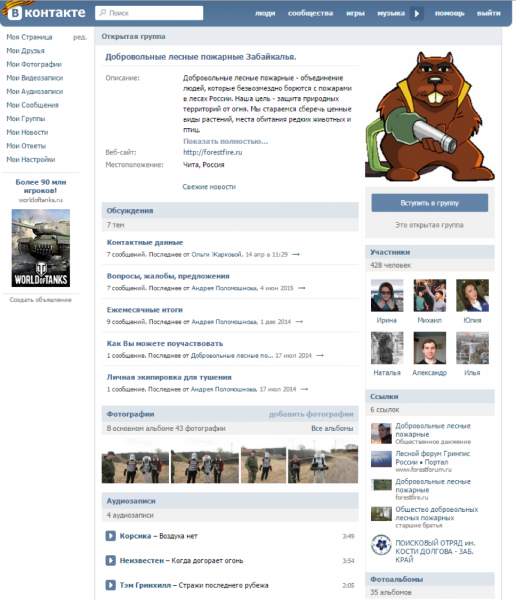 Searching for local communities on the Russian social network VKontakte (VK) reveals numerous open groups, including “Overheard in Chita,” “Typical Chita,” “Chita.ru,” and “I’m Looking for You, Chita.” Of these, the first two are especially useful for searching public information. 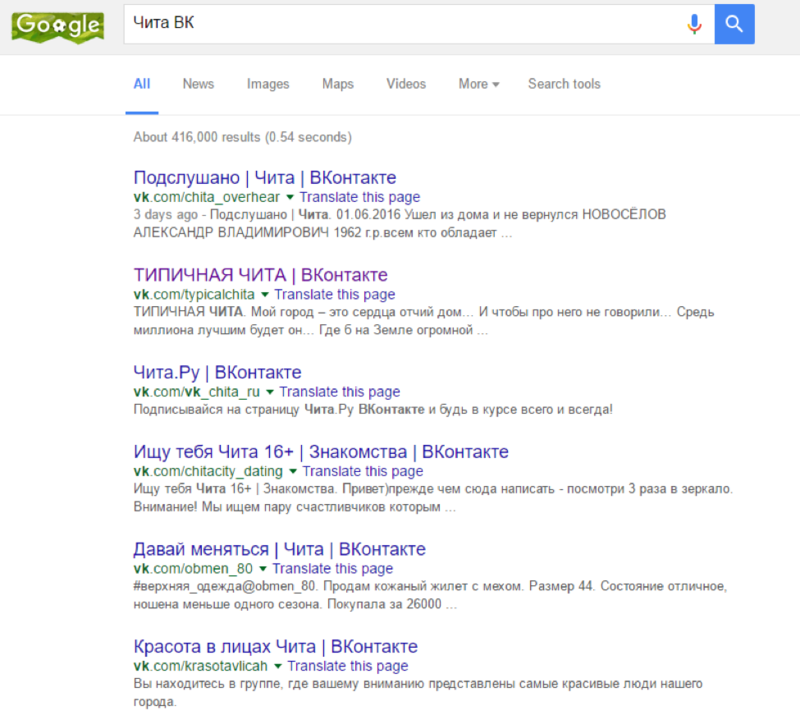 Figure 5: Google search for VK (ВК) communities in Chita (Чита). 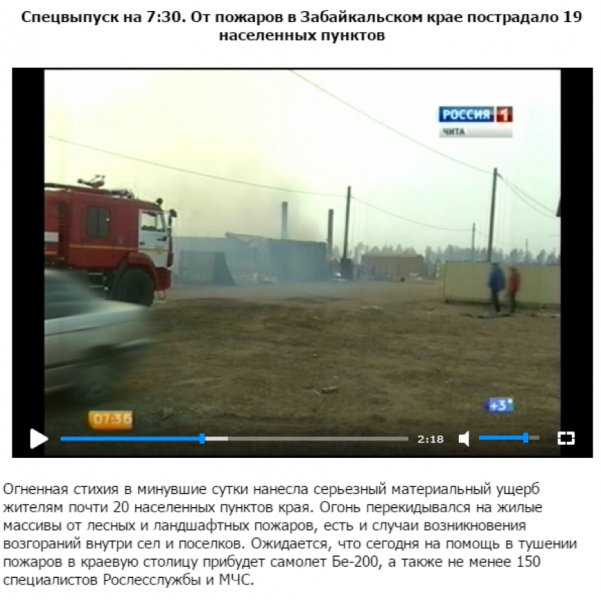 In Chita, one of the Vkontakte groups with excellent local information about Chita is the Zabaykalsky Kray volunteer firefighters’ community page, where you'll find photographs, videos, eyewitness accounts of the wildfires, and other bits of useful information regarding the rescue workers’ organizing efforts. 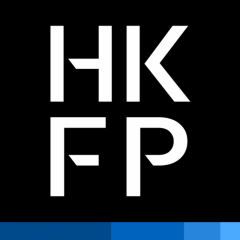 If you are researching or reporting on this topic, you could find dozens of valuable contacts here, as many of the volunteer firefighters active in this group publicly share their phone numbers and email addresses. While we've reviewed several ways to find information produced on the ground, you might also want to examine the situation from above. As detailed in this guide, you can view territory chronologically using services like Google Earth. Looking at the Siberian areas affected by the wildfires, you can see the full extent of the damage. A comparison of a region outside of Chita from May 2014 and then April 2015, shortly after the end of the wildfires, shows some of the areas most affected by the blazes. 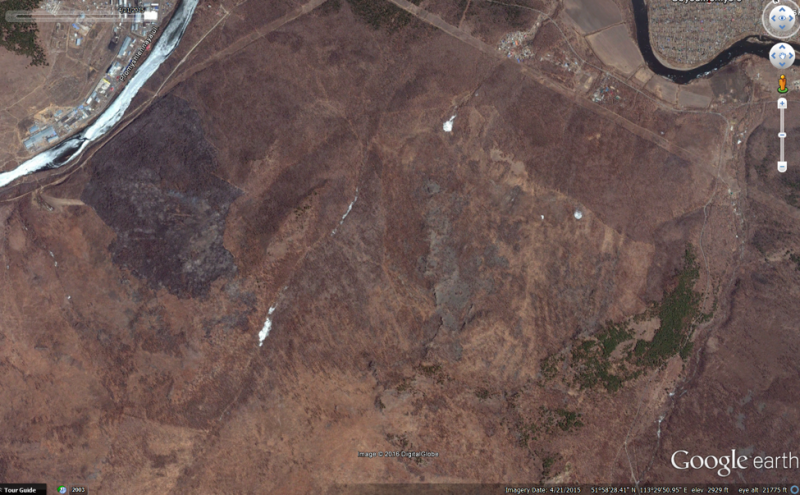 Figure 7: Screen capture from Google Earth of an area near Chita, May 2014. 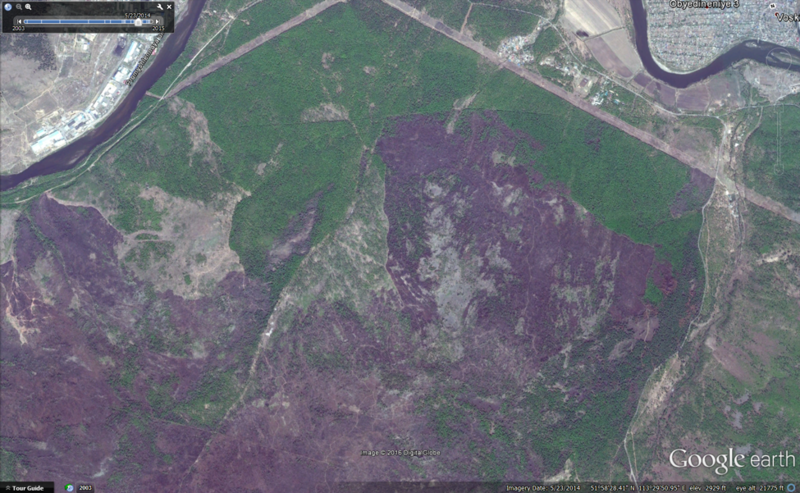 Figure 8: Screen capture from Google Earth of an area near Chita, April 2015. Discovering information is terrific, but it's worthless without proper verification. 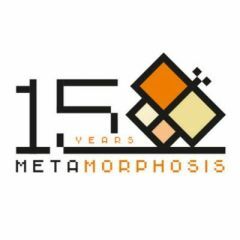 Often times, open-source research requires more time in verification than discovery. It's important to find all information sources available for each event you're examining (as described in our guide on research conducted during the conflict in Ukraine). When vetting sources and potential witnesses, you can sometimes check information about their place of residence and business interests, as detailed in this guide. Lastly, when you find photographs and videos to use in a report, it's essential that you verify the location of the materials—otherwise, you might end up using phony data. 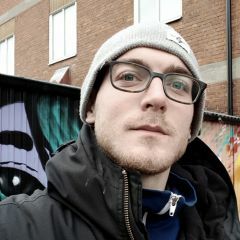 This guide will walk you through the process of “geolocation” ªverificating a photograph or video’s location). Figure 9: “This is all that remains of Mira Street in the village of Shira in the Republic of Khakassia. 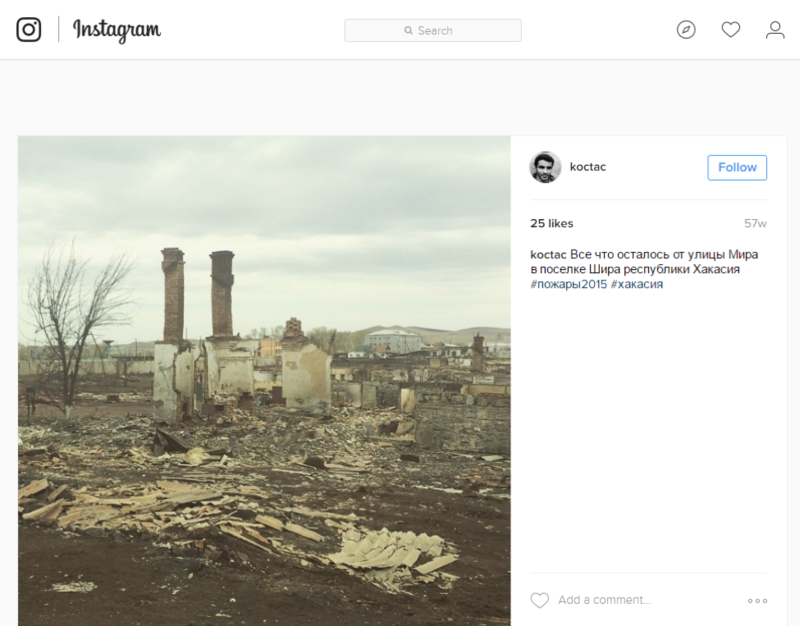 Using the location mentioned in the caption above (Mira Street, Shira, Khakassia, Russia), we can see on Google Earth between July 2013 and April 15, 2015 that the buildings were indeed destroyed after the April 2015 wildfires. 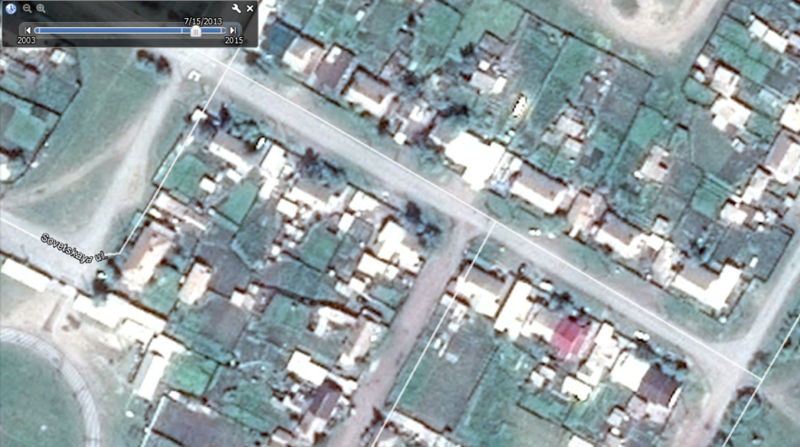 Figure 10: Screen capture from Google Earth of Mira Street in Shira, Khakassia, from July 15, 2013. 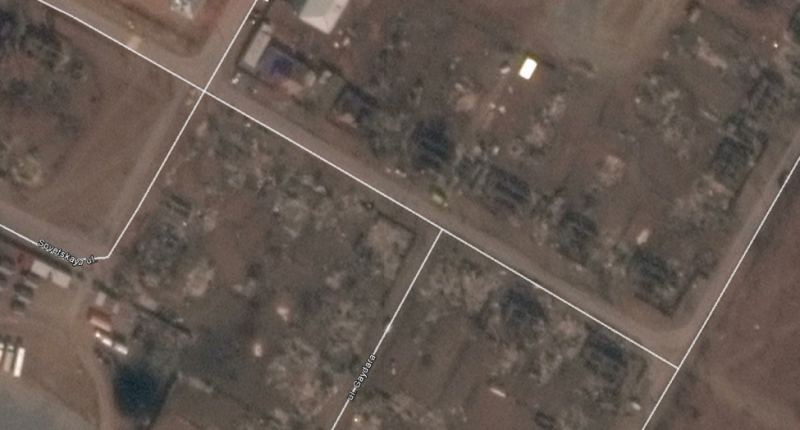 Figure 11: Screen capture from Google Earth of Mira Street in Shira, Khakassia, from April 15, 2015. Upon closer inspection, other features in the photographs are also visible on Google Earth, including a white dormitory in the background, and the elevation of the hills. From all of this, we can confidently confirm the authenticity of the photograph. Conducting open-source research on the Russian Internet is not all that different from carrying out such work online in other languages, but there are certainly aspects to the RuNet that it's vital to consider. We at RuNet Echo hope our guidebook can help you bridge some of these differences, and perhaps inspire you to do some digging on your own.